(Natural News) The U.S. Centers for Disease Control and Prevention (CDC) calls the fluoridation of water “one of 10 great public health achievements of the 20th century.” Nonetheless, even though fluoride occurs naturally in small amounts in water and can be found in the earth’s crust, its addition to drinking water to supposedly strengthen teeth and prevent cavities is a highly controversial and dangerous practice. While there is virtually no evidence that fluoridation strengthens teeth in any way, there is loads of evidence that it is a neurotoxin with devastating effects on the brain. Be Brain Fit recently reported on nine different ways in which fluoridated water can negatively impact your mental health. Fluoridated water nearly doubles the risk of hypothyroidism – a disorder of the endocrine system which results in the thyroid gland being unable to produce enough thyroid hormone, resulting in poor ability to tolerate cold, fatigue, weight gain, constipation and depression. Once fluoride crosses the blood-brain barrier, it causes degeneration to specific parts of the brain — the hippocampus, the neocortex, and the cerebellum. The hippocampus is considered the seat of memory and is critical for learning, emotional regulation, and shutting off the stress response. The neocortex is considered the most evolved area of the brain where sensory perception, conscious thought, and language skills largely take place. The cerebellum is responsible for coordination and balance. Melatonin – a hormone which controls sleep, offsets the damage caused by brain disorders like dementia, and acts as a potent antioxidant – is produced in the pineal gland. This gland is susceptible to calcification caused by minerals like calcium and fluoride. When this happens, melatonin production is negatively affected, resulting in insomnia, accelerated brain aging and depression. If the house you live in was built before 1986 it may well have lead water pipes. Since fluoridated water leaches lead, it could be increasing the amount of lead in your water by as much as nine-fold. Lead exposure is dangerous to all humans, but young brains are the most vulnerable. It can result in learning disabilities, lowered IQ, memory loss, mood disorders and other serious complications. Many of the commonly prescribed antidepressant and anti-anxiety medications contain high levels of fluoride. This is counterintuitive because several studies have linked fluoride to causing depression. If you are currently taking one of these medications it may be worth talking to your healthcare professional about switching to a fluoride-free medication or opting for a more natural approach. 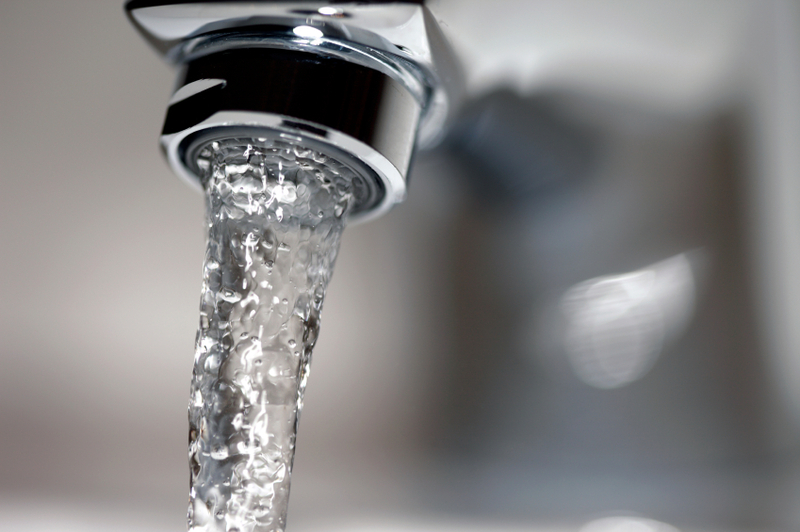 Fluoride is pervasive in our environment, but there are ways to reduce exposure to it, including using fluoride-free toothpaste and investing in a high-quality fluoride reducing water filter.